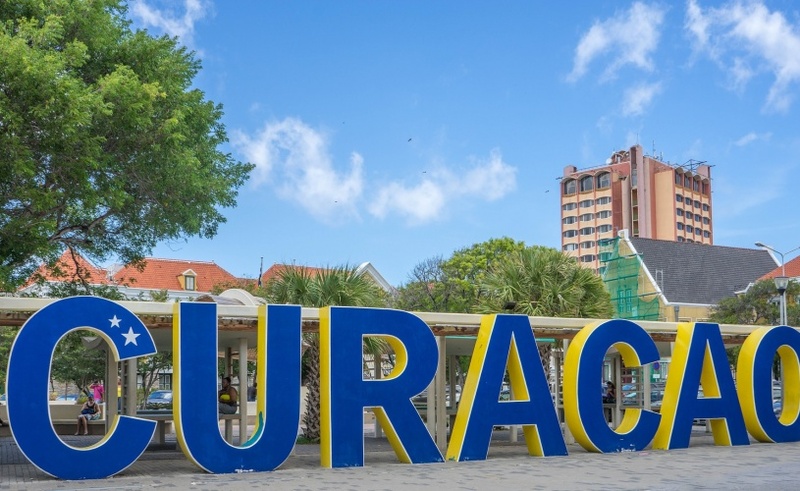 This Curacao Tourist Board page lists an overview of activities, shops, restaurants and events on the island. Find out what fellow travelers wrote about their adventures and meals on the island. Tripadvisor allows travelers to search for restaurants and activities on the island and review the ratings. In the cool of the evening live music floats between the alleys and mingles with locals laughing and dancing under the stars. Local artists display their work and chat to visitors, the craft market is alive with activity and folks enjoy the pop up sangria bar, live theater, historic dancing and the iconic fireworks display over the harbor. Do you really want a special memory for your holiday? Plan a holiday photo-shoot with Berber from Studio Rootz. For beach photo-shoot week days are recommended. 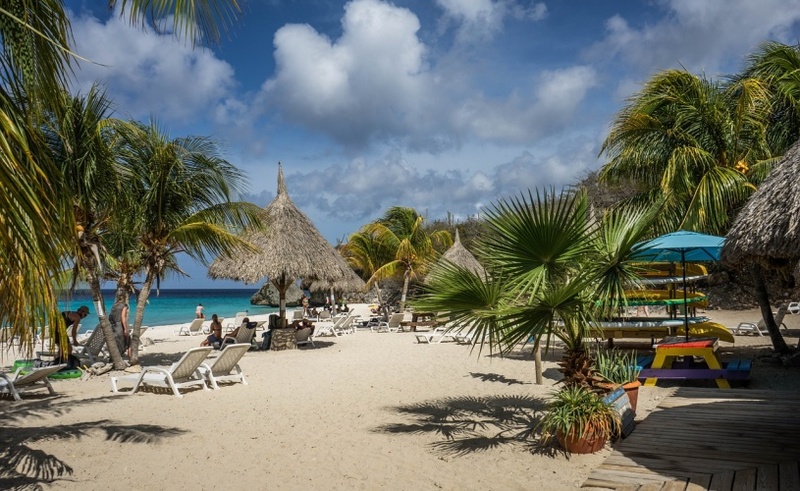 Klein Curacao is a beautiful uninhabited island which can be visited on day trip by boat, catamaran or private yacht. Curaçao has an active art scene with local and internationally renowned artists. Most artists are represented at one of the local art galleries. The three leading galleries, Gallery Alma Blou, Landhuis Bloemhof and Mon Art Gallery are conveniently located and easy to reach. Artist also often exhibit their work at lesser known galleries, museums and other institutions. On land as well as underwater Curacao has beautiful natural treasures to offer. Visit our national park, or book a guided Jeep tour along the natural side of the island. Discover the island on guided hiking tours, mountain-bike tours, horseback tours or discover hidden beaches and underwater caves by kayak or boat. Music is everywhere on our island, each season has it’s own local type of music. Please visit our youtube channel where we feature a Curacao Music playlist to discover more local sounds. Enjoy the water and learn: Kitesurfing, wakeboarding, wave surfing, windsurfing. Besides being a great water sport and dive location, Curacao is also the home of many of the worlds best Baseball players. Get a feel for the top local sport by visiting a game, or visiting a sports-bar whenever a local hero is playing in the major league. 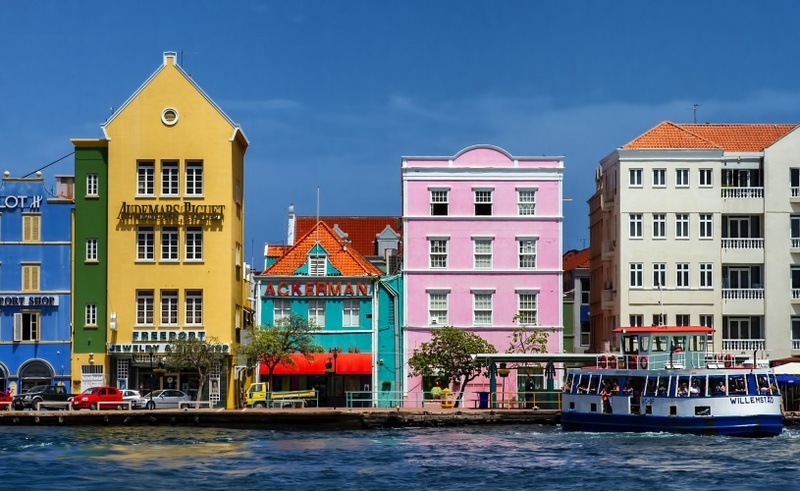 We are committed to welcoming all visitors to the island, Gaycuracao.com highlights the many tourism partners on island that are members of the International Gay & Lesbian Travel Association and provides a listing of places to gather and meet other gay travelers, as well as locals. The Vegan movement is growing, all Vegan initiatives gather every few months for the Curacao Vegan Food Festival. On their page you will find a list of all vegan eateries around the island. There are many public and private initiatives to tackle social problems on the island. Two of the most noticeable problems, which you might encounter during your stay are pollution and stray animals. We want our guests to know our island community is working together to improve the island for everyone! While on Curaçao Dutch is the official language, Papiamentu is the local language. You will find that most people also speak Spanish and English. You will definitely get a nice smile by trying a few words in Papiamentu. Avoid the sun in the midday hours (11:00 – 16:00). The sun on Curacao is a lot brighter than in most parts of the world. Use high factor of sun cream and do so at least half an hour before. Drink enough water and stay hydrated, make sure to take a bottle of water with you on walks and sport activities.